Chinese ports saw significant growth in the first quarter of this year. This growth is especially distinguished when compared to Q1 2016. 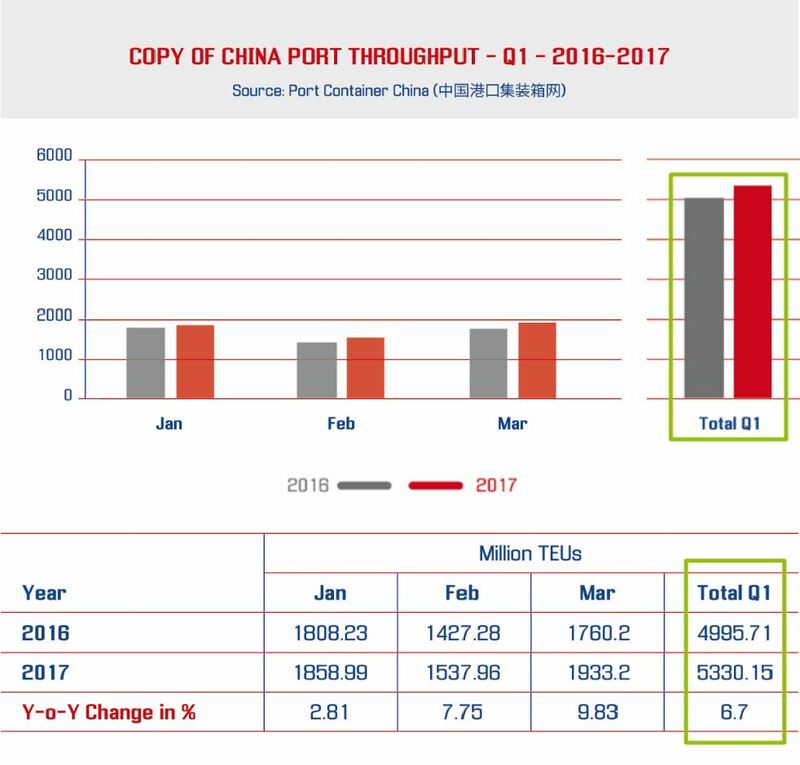 According to the official China Ports Statistics, which was released at the end of May, the total container throughput at China’s ports in Q1 2017 (Jan-March 2017) was 53.3 million TEUs, a 7% increase on the same period in 2016 which was 50 million TEUs. Analysts said the healthy rise was a sign that China’s economy was starting to gain momentum again. The main driver behind the strong performance demonstrated by Chinese ports for the first quarter 2017 was the strong trade performance by China’s economy over the quarter under review. 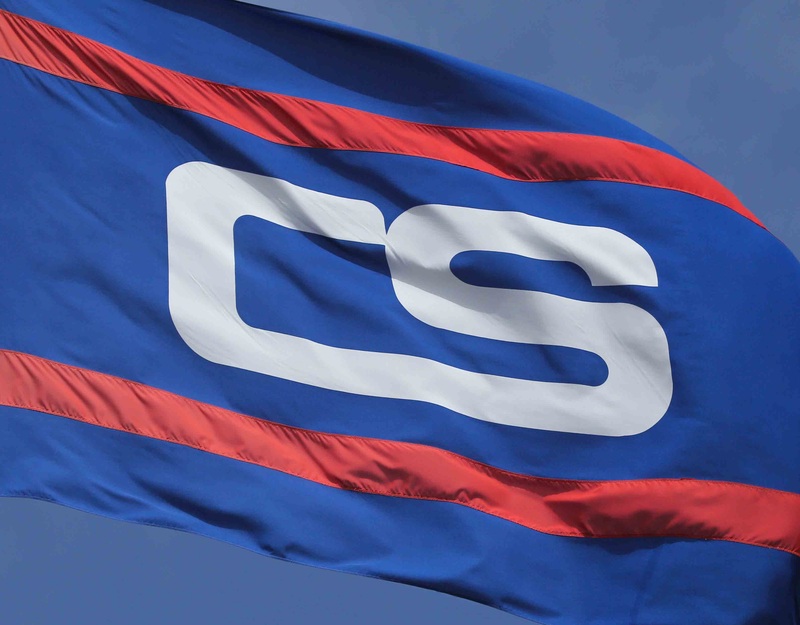 However, the figures may reflect some additional business due to the resetting of the container shipping alliances, as analysts have pointed out. The realignment came into full force on April 1 of this year, followed by further announcements involving COSCO and OOCL early July. Industry observers say this is a sign of improving conditions in the maritime sector, which seems to be moving forward slowly from the downturn. The forging of strategic agreements such as the one recently signed between Chinese shipping and ports operator COSCO and the fully automated Chinese container port of Qingdao demonstrate the changing landscape of the industry in China. The two partners have agreed to cooperate to develop port businesses in China and abroad. With joined forces, they aim at developing the Port of Qingdao into a major global shipping hub in Northeast Asia. The relatively bright outlook for the global economy and the recovering shipping sector should mean China’s ports continue to perform well in the coming months.